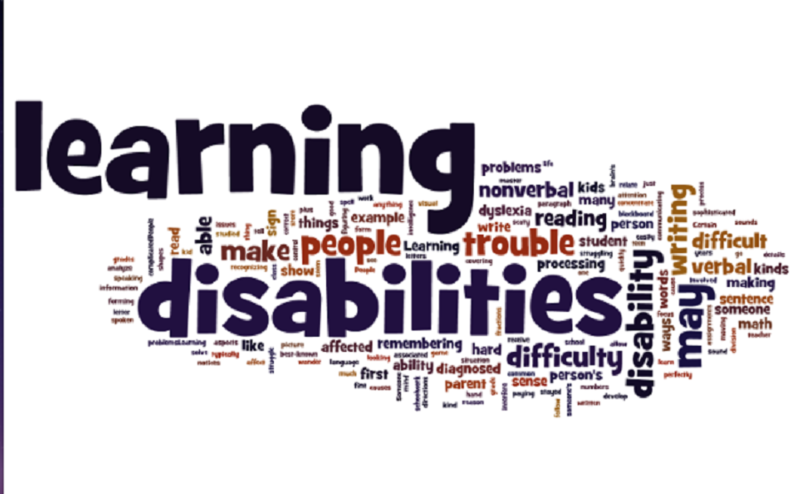 Learning disabilities are related to neurological processing problems. The processing problems normally interfere with the basics of learning like writing, reading and doing math. In addition to these normal disabilities they have the ability to interfere with higher levels as well such as time planning, organization, abstract reasoning, attention and long or short term memory problems. It is necessary to mention over here that learning disabilities not only create hurdle in just academic carrier but can create severe problems in relations such as with friends and families. As the signs and symptoms of learning disability appears during childhood at school time so they can be easily diagnosed at that time. But in some cases the symptoms don’t develop until you are in post-secondary education or when you are at the workplace. While some individuals don’t receive any attention or don’t know about their mental disabilities and they never know why they are weak in studies and other daily activities. Don’t mix the learning disabilities with learning problems because they are mostly related to visual, motor handicap or learning. Additionally they can also arise due to mental retardation, environmental, emotional disturbance, economic or cultural disadvantages. According to one estimate it is observed that people with learning disabilities may be of average or in some cases above average intelligence. This is just because of the gap between someone’s potential and real achievement. It is the reason why learning disabilities are known as hidden disabilities. No physical appearance observed in the affect and person looks very intelligent. But he or she may be unable to compete with the person of same age. It is not curable and is life lasting disease. But with proper care and attention people with learning disability got success at school, college and in their professional life. They may be able to cope with their relations and induce the ability to get success at any level. 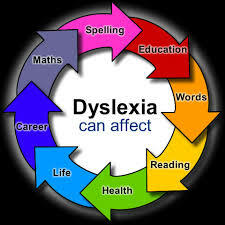 Learning disability is the generalized term and cover number of other learning disabilities such as dysgraphia or dyslexia. 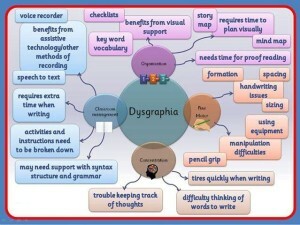 Here is a little discussion about the learning disabilities and their signs and symptoms. In that particular case the affected individual is unable to distinguish between numbers and feels difficulty in solving simple mathematical calculations. The individual have poor comprehension of basic math symbols, feel difficulty in memorizing numbers and to organize them. 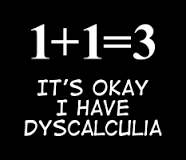 The individual always feel difficulty in telling time and counting numbers. This is the case in which the person feel difficulty during writing and is a disorder in which fine motor skills are affected. The common problems may include poor handwriting, poor spatial planning, uneven spacing, difficulty in spelling and also feel difficulty in composing and thinking as well. Unable to write the correct verses and to express them. In this case person feels difficulty in reading and also unable to distinguish language based processing skills. It affects different individuals differently but always affects the reading fluency. Additionally it may affect during decoding, comprehension, writing, reading, recalling, and spelling and in severe cases speech as well. So it is also refer to as a disorder which is language based. This is specific disorder in which person feels difficulty in attaching meaning to group of words. It is commonly known as Auditory Processing Disorder. 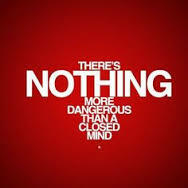 But in APD a person is unable to distinguish all the sounds coming to the brain. Alternatively a language processing disorder relates with the processing of language. 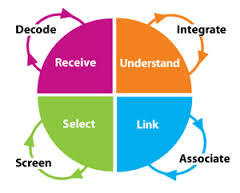 LPD is known to affect the expressive language or in some cases receptive language. It is a disorder in which a person is lacking in special skills such as verbal skills and some weaker motor neurons. The individual feel trouble with visual spatial and social skills as well. The affected individual with NLD always fails to interpret the nonverbal cues such as facial expressions or irregular body language. Additionally the individual has poor coordination and always unable to coordinate with community even with friends. The person is unable to communicate in some cases. In that particular case person is unable to understand the basic information which he or she sees and unable to make copy of it. Interpretation is always difficult for the affected person. 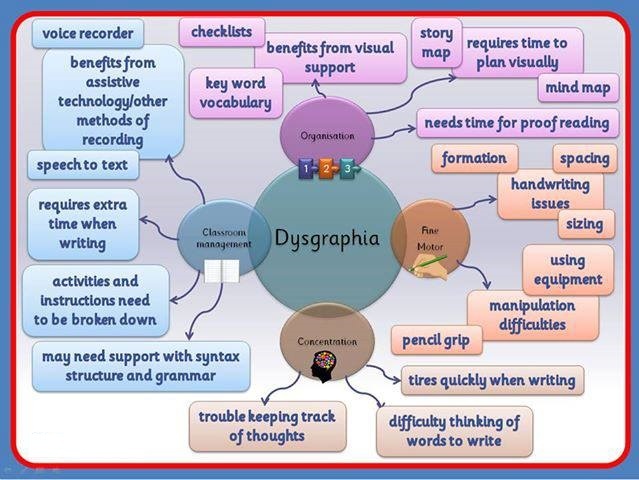 This can be easily seen in those individuals having Dysgraphia or non-verbal LD. The individual find difficulty in finding the missing pieces, unable to identify the printed letters, find difficulty during cutting, always loses place. The amazing thing that has been noted that these individuals always hold the pencil very tightly. One thing should be noted that they always have poor eye/ hand coordination, and their hands don’t support the perceptions of eyes. This is all about basic learning disabilities, although there is no treatment to improve these disorders but practice can make your life easier. By doing proper practice to memorize and to understand the things will always be beneficial for you. 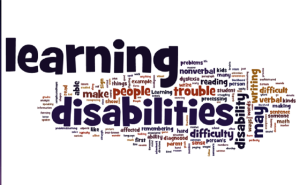 All you need to figure out the kind of disability and then you need to do some practice which will help you to minimize the learning disabilities. Don’t confuse these with other disabilities which may be due to some kind of stroke because these are innate and you are having these by birth. But no treatment doesn’t mean that you are paralyze it only means that no medications are available while they can be improved by physiotherapy.